Your construction site has many layers – starting at the edges of the property lines, extending to the central structures and covering everything between – and it needs a security system that protects every shadow and corner. The best construction site security system is not one size fits all. It’s not only customizable but can be adapted as your construction project evolves. This guide will help you understand all of the parts that make for strong jobsite security. 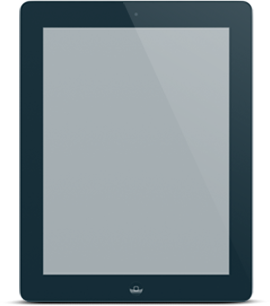 Let us know where to send your eBook by entering your email address below. 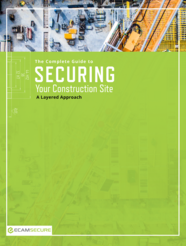 Download your copy of the ebook “The Complete Guide to Securing Your Construction Site – A Layered Approach” today.